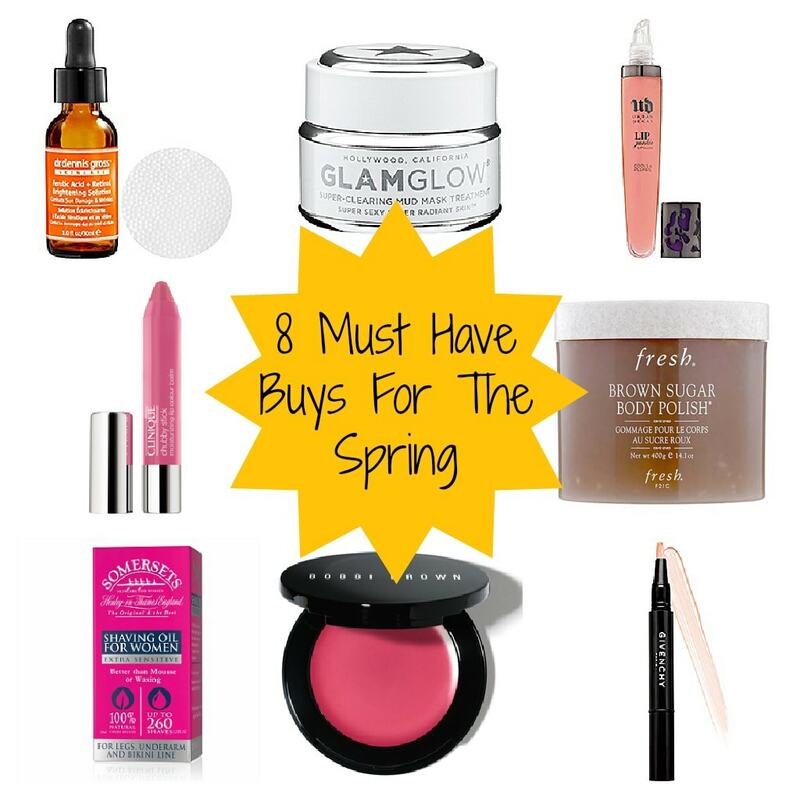 It’s time to start thinking about your makeup bag and what products need a little updating. I wanted to tell you about 8 beauty products that will do your skin GOOD. I DID add two lip products because I couldn’t resist. I’m obsessed with Clinique’s Chubby Sticks – they have some for lips and for eyes. So, look out for both.